The 5001 Office Building, located at the center of the Celebration Pointe mixed-use development, is comprised of retail at grade and office above. The project is organized around the new Tech Park and the Lake Kanapaha conservation area to the west. 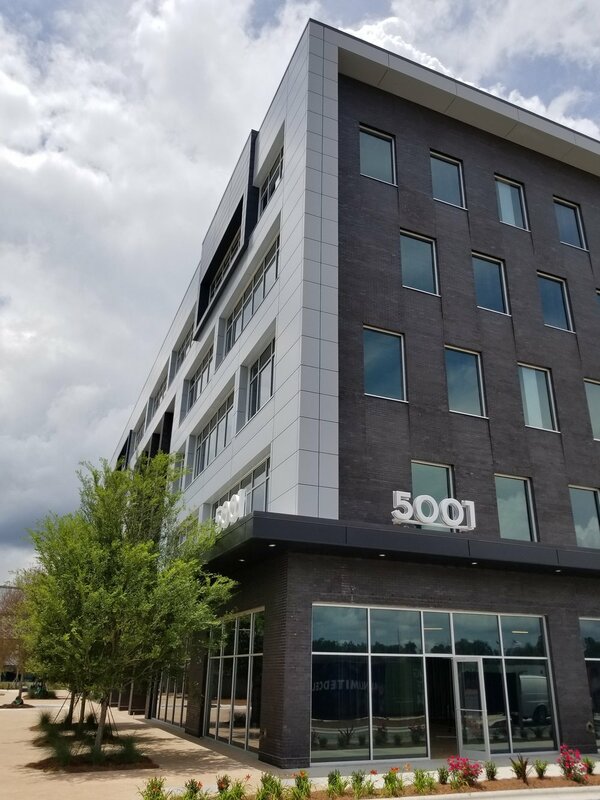 5001 is a multi-tenant office building inspired by views in all directions of Celebration Pointe.